BioAgri is a contribution to a better environment. 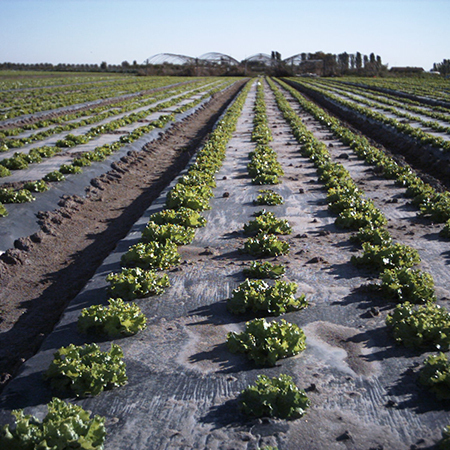 BioAgri compostable mulch film makes the daily work for farmers easier, thanks to its biodegradability in soil. 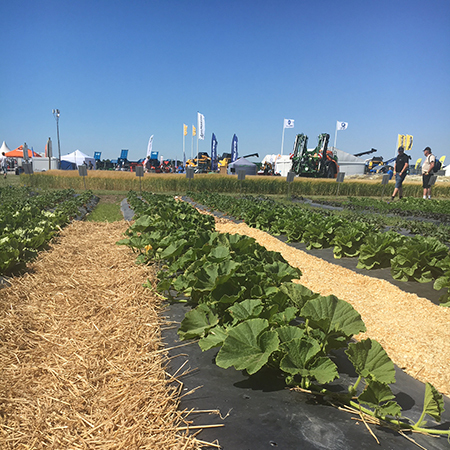 At the end of a crop cycle, BioAgri compostable and biodegradable mulch film residues can simply be ploughed into the soil. There will be nothing left, no accumulation of plastic in the fields. 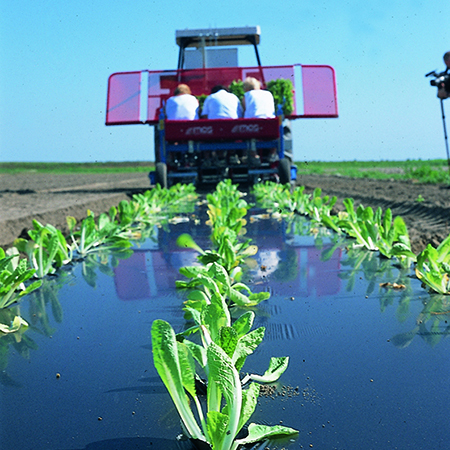 The laying of the film can be performed with the same equipment used for traditional plastic mulching films, being careful to reduce the tension of the roll during operation. 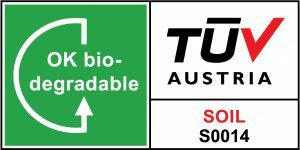 Certified Compostable according to the European Standard EN 13432, EN17033 and the US Standard ASTM D6400. I would like to receive Biobag's newsletter.